Why You Should Download This Audiobook: Richard Feynman is somewhat of a superstar at Audible. We have a wealth of material from him, and he's popular with both our technical and editorial staff. He's one of the first scientists to popularize subjects one thinks of as difficult, like physics. This is significant because since Feynman's death, introducing science to the layman has been a torch taken up most admirably by Stephen Hawking and Brian Greene. Feynman's final autobiographical collection contains pieces that are by turns touching and tragic, and not to be missed. One of the greatest physicists of the twentieth century, Richard Feynman possessed an unquenchable thirst for adventure and an unparalleled ability to tell the stories of his life. What Do You Care What Other People Think? is Feynman's last literary legacy, prepared with his friend and fellow drummer, Ralph Leighton. Among the book's many tales we meet Feynman's first wife, Arlene, who taught him of love's irreducible mystery as she lay dying in a hospital bed while he worked nearby on the atomic bomb at Los Alamos. We are also given a fascinating narrative of the investigation of the space shuttle Challenger's explosion in 1986, and we relive the moment when Feynman revealed the disaster's cause by an elegant experiment: dropping a ring of rubber into a glass of cold water and pulling it out, misshapen. I like this book it's my second time though, the first time I had not read surely your joking mr Feynman and missed a lot of the references in this book to it, "I strongly urge".... (scratch that) "I urge" you to read SYJ before this book. Please like and subscribe. All the crab claws Lindsay. What do you care what people think repeats some stories from surely you're joking, but it also has a few new stories. Most of this book is dominated by Feynman's participation in the space shuttle challenger crash investigation commission. It involves his interactions with people, his thoughts on technical details of the topic, and he finally expands on what this all means in the bigger picture. It's a bit long and dry. And if you're interested in this then it may suit you. But I am more interested in Feynman's personal side and ideological thoughts. I've read Surely You're Joking, The Pleasure of Finding Things Out, and this book (What Do You Care). And I've listed them in order of preference. This guy is so cool! I have read a few other books where physicists commented on him such as in 'The Black Hole War' where Leonard Susskind has a battle of wits with him and then speaks highly of him. 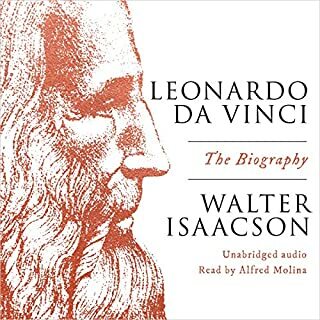 With every mention of him I began thinking I have to learn more about this guy, and I am glad I did because this is one of the most dynamic and interesting lives nicely told first person... at least in the world of physics that I know. Just a wonderful character. Definitely a must read if you're constantly coming to the physics part of the science & technology category. 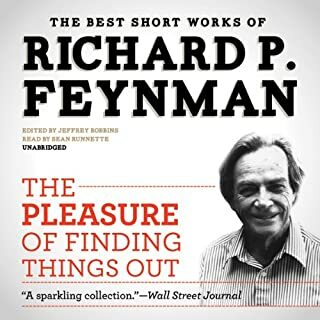 Richard Feynman's curiosity and logical mind and down-to-earth story telling make for a great audio book. Raymond Todd, the narrator, is a perfect fit. Even though parts of the book are sober and reflective, the main feeling throughout the book is one of exuberance. Somehow, there is an undercurrent of humor throughout. The personal story of his first wife is a beautiful remembrance. The longer story of being on the investigative commission for the Challenger accident was fascinating and illuminating in a variety of ways. 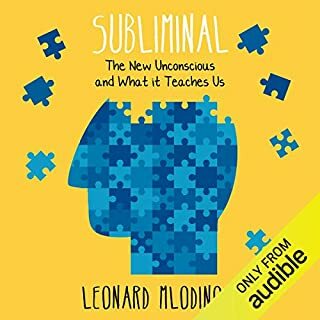 Just listening to this human's way of thinking helped me, showed me, a better way to examine ideas and organize information. 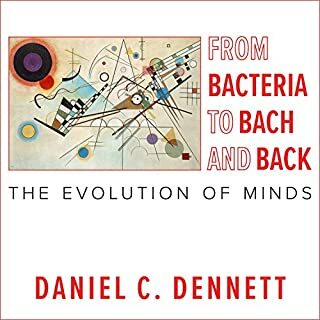 Anyone who is of an engineer mind will love this book. A great narration to a great life, with a great mind. The depiction of focusing on straight forward reality in a world much more complex social system. As a side story, I liked how the depiction of lead of the Rogers Commission, William Rogers, evolved. As a computer software engineer, I especially liked seeing the insight into other engineers worlds when trying to solve problems and deal with politics. This book made me recognize why the term software engineer belongs with other engineering disciplines. Always think critically is a theme throughout the entire book. 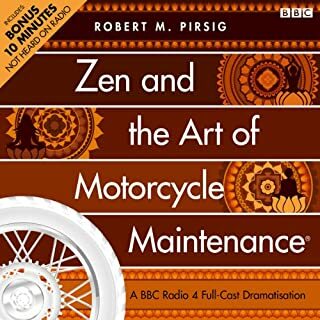 This book is today's Audible Daily Deal. It was first published in 1988 several months after Feynman's death based on audio recordings during the final months of his life transcribed by Ralph Leighton. Feynman's widow also contributed to the book. Rather than an autobiography or a biography What Do You Care What Other People Think is best described as random remembrances of a great physicist. The book does include insights into the motivations and thought processes of Richard Feynman. Feynman died of cancer at age 69 ten years after the first diagnosis of the cancer. There is little doubt that Richard Feynman is one of the greatest and most consequential scientists that the US has ever produced. He was also a wonderful teacher of physics wit a rare talent for putting complex scientific concepts into layman's language. Many of his lecture are still available. "If we want to solve a problem that we have never solved before, we must leave the door to the unknown ajar." - Richard Feynman, What Do You Care What Other People Think? An interesting book. Not as good as Surely You're Joking, Mr. Feynman! : Adventures of a Curious Character, but it is still a gem. 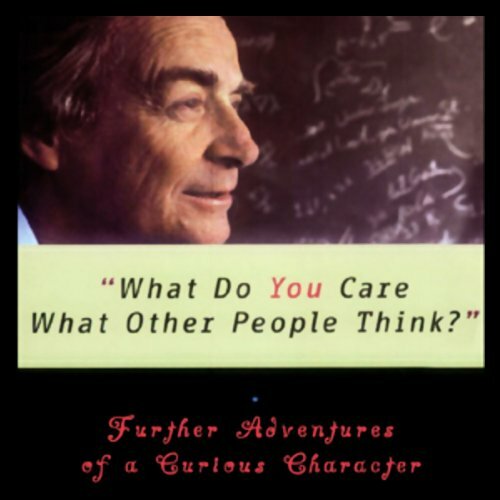 Part 1 of the book (A Curious Character) contains roughly 9 essays spanning Feynman's life. Some of the essays are expansions of stories and essays from other books. Part 2 (Mr. Feynman Goes to Washington) details Dr. Feynman's time on the Roger's Commission investigating the Challenger accident. 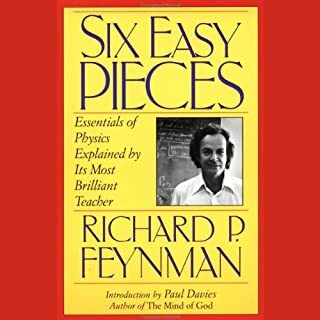 While not the Manhattan Project, Feynman's work on the Roger's Commission provides an amazing vehicle for looking at Feynman's unique way of tackling a project. At the end of the book, Feynman includes a beautiful essay on "The Value of Science". What made the experience of listening to What Do You Care What Other People Think? the most enjoyable? Richard Feynman's quirkiness and inquisitive nature is wonderful. I loved hearing about his boyhood and his experiences with his father. It has given me ideas for raising my own child while introducing him to the world of science in nature. Most of the book seemed to revolve around his involvement in the Challenger accident which was great for me as I am a big NASA enthusiast. 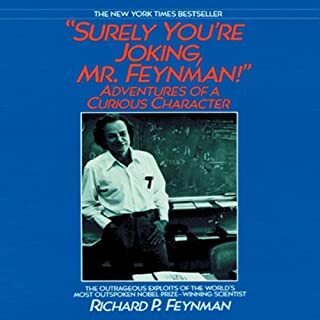 I love that this book has a chapter about Arline, his first wife who was only mentioned briefly in ‘Surely You’re Joking...’ It was such a tragic romantic story but it helps us in getting to know a different side of Feynman. The Arline story was in the first 25% of the book. A couple of chapters after that were letters written by other people about Feynman. Then the rest of the book was about his work helping NASA, ended with several chapters on rocket science. The NASA part started ok in the beginning, still had the same feeling as ‘Surely You’re Joking...’ but after 2-3 hours I started wondering, “when will this part of the story end?! Enough already!” Apparently it went on till the end of the book. The last 2-3 chapters were not even stories anymore, it was lectures about rocket that could be interesting for people who are into it, but not me. Couldnt even understood half of it. Ended up listening with 2x speed just to get it over it. 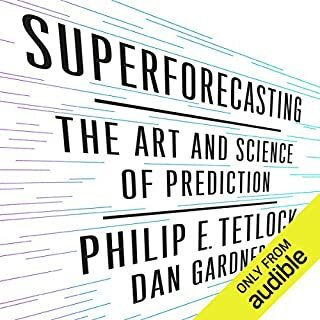 This is the second Feynman book I have enjoyed in Audio. 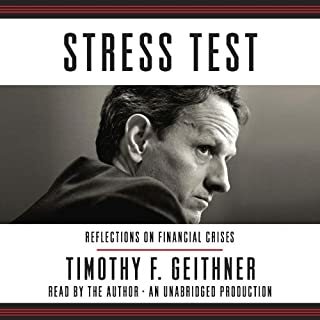 He is a delightful man, the narration is good, the subject material intersting. I recommend his books as a good relief to the thrillers and crime stories I am usually ordering. You will not want to put this book down. A polymath of the best kind, I never thought I would be reading an autobiography of a physicist, but here we are. I recommend this book to everyone. 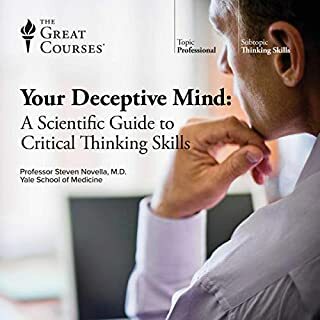 You will leave this book smarter and be entertained the whole way. I enjoyed this very much - it's not quite as funny as 'Surely You Must Be Joking, Mr Feynman', but it's very moving when dealing with his first wife. The Challenger enquiry chapter is fascinating. 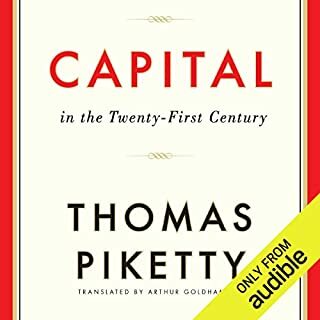 Well worth a listen if you liked the first book. Learn a lot from a great mind. I love the way Mr Feynman thinks. Surely one of the great scientists of the twentieth century, if not The greatest. He seems also a very human being who is interested in ordinary things as much as physics which he looks at as all part of the same thing. All I've imagined a book by the genius Richard Feynman would be and much more! What was one of the most memorable moments of What Do You Care What Other People Think?? It made me reflect on how I have often worried when there was not need. 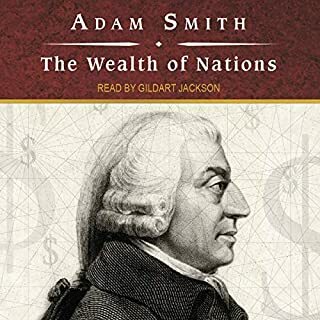 A great book, hooked from beginning to end. Couldn't wait to listen to the next part.